Gaba Cannal drops new EP – Suite & Tie. Gaba Cannal recently took to his social media pages to announce the drop of his new – EP Suite and Tie which dropped on the 7th February. The project features songs from some of his favourite artists on which he recreated by adding his very own interpretation and flavor. 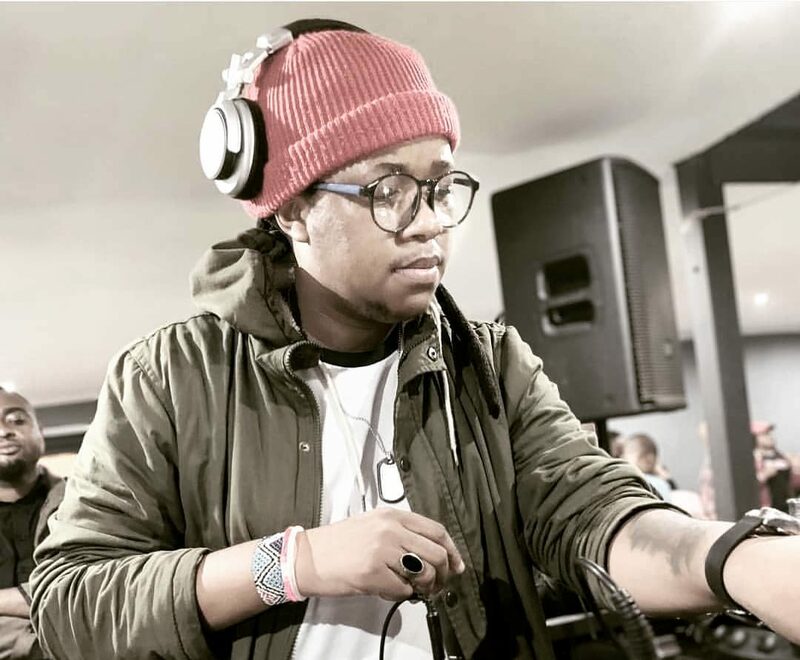 The music offering is only just a taste of what is to come from the artist this year, He exclusively told zkhiphani that he is working on an album that is due to be released in May 2019. The project features three original tracks that are being received extremely well by his growing audience. Check it out and let us know what you think on the comments section.